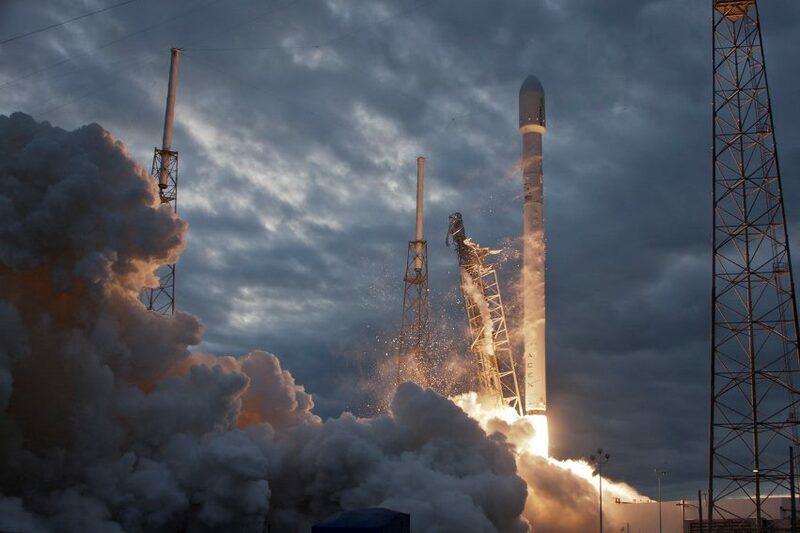 South Australia’s chances of being Space HQ will “sky-rocket” when a rocket launcher that sends satellites into space is built on the Eyre Peninsula, Premier Steven Marshall says. The dedicated launch site at Whalers Way, near Port Lincoln, will be called the Whalers Way Orbital Launch Complex. Construction is expected to begin next year. Mr Marshall will announce today that both local and international companies will be able to launch rockets and satellites over the Great Australian Bight. The site is touted as the first of its kind and a range of interstate firms are planning to build launch pads. Mr Marshall said the development was significant for the State. “This venture will serve a growing global demand for polar launch facilities, and further position SA as a prominent player in the space industry nationally and internationally,” he said. A rocket launcher is a critical part of the space industry and Mr Marshall has been bullish about Adelaide’s chances of becoming the centre of such an industry. The Federal Government is expected to announce within days what the new National Space Agency will look like and where it will be based. The Advertiser revealed in June that Adelaide company Southern Launch was planning to build a launch site – Australia’s only other launch site is Woomera, which is preserved for Defence work. Adelaide’s Fleet Space Technologies uses offshore launch facilities. Days ago, it launched a nanosatellite from India, its third launch. Other SA-based satellite companies such as Myriota and Inovor are also sure to be interested. Southern Launch chief executive Lloyd Damp said the site would help attract other hi-tech companies to the State. Mr Marshall said a range of industries, as well as government and academia, would benefit from the facility as they increasingly use small satellites to gain data and information. Tomorrow, Adelaide will host the Space Industry Association’s 6th Space Forum, and the Space Agency is due to announce how it will be set up by the end of the year. It may be revealed at the forum or the Council of Australian Governments meeting, also in Adelaide on December 12. Many insiders have predicted in the past that Labor will get its way, with the headquarters in Canberra, but there is increasing speculation Adelaide could be chosen because of its burgeoning industry.